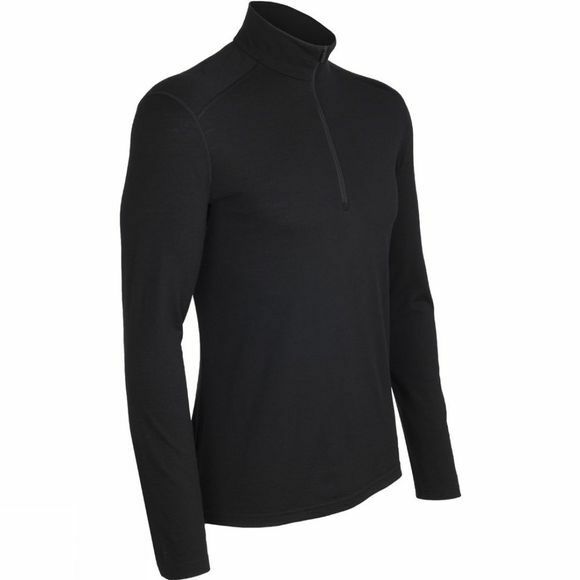 The Icebreaker Men's Oasis 200 Long Sleeve 1/2 Zip top has been made using Icebreaker's 200 Merino Wool fabric. This long-sleeved top has a high neck and a versatile zip, along with flat seams for extra comfort. The Chakra is a classic style you'll wear at all times of day, and in all seasons.